You will find everything you need to know about our products here. 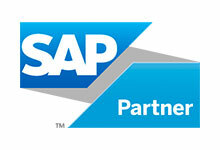 Discover our fast, user-friendly and cost-effective, yet powerful, SAP interfaces, for SAP integration. 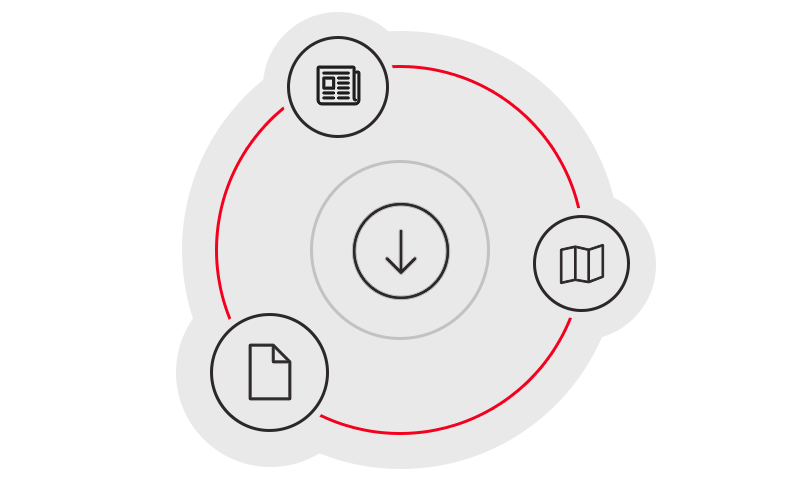 Select the contents you require from a multiplicity of information materials.